Looking for a job often becomes a passive process and an exercise only, in immediate gratification. 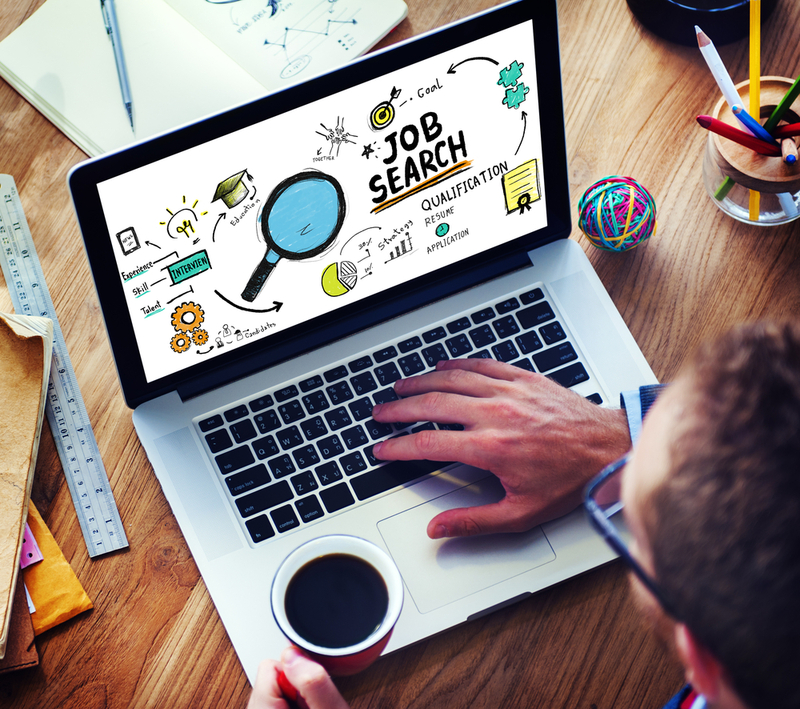 Job postings, with the rush of sending cover letters and resumes can give the impression of proactivety but often are just that – an impression. Imagine if you were the hiring manager and received 185 responses for a single position – a position that might already be filled. How would anyone stand out? Though it is often not in the hiring party’s best interests, what happens today is something called the Applicant Trafficking Systems (ATS), which is software that will cull most people before human eyes even review one’s qualifications. It picks up on key words and specific references to the listed role. While this may save the company time and indeed eliminate poor candidates – it also risks quality and you could be one the random victims. Referrals are one of the most powerful tools in the job-hunting. Whether through a mutual relationship or an employee’s recommendation, third party knowledge of your background is welcomed and will reduce the hiring manager’s risk. Let your world know you seeking a career and if there is not an immediate and obvious way for someone to help — then ask for informational introductions. Information is power – it develops your resources – always network. Always include a resume on any correspondence. Status updates can be a tool but need to be measured and thoughtful in having your network better understand your area of expertise and focus. Monitoring any overlap between personal posts and professional posts is important — keep it separate and distinct. Your personal posts are also a reflection of your judgement. Be smart. 3.Social events are an opportunity to listen, learn and contribute. Face to face opportunities are increasingly rare. When presented, it is equally important to be able to speak of current events, cultural happenings and business acumen — opinions need to be fact based. Your ability to hold a conversation will open doors and offer evidence of intellectual curiosity. Read at least two periodicals a day of differing viewpoints – whether futbol, the opera or a current book – you will find common interests and thus “coincidental” good fortune. Learn to be an effective networker. Develop your personal methodology. Volunteer and be aware of chances to perform — and to be an active team member. Tackle a presentation, raise your hand and see any situation as the opportunity to learn. Always behave with a strong element of poise — and this takes time to learn — but understand it is your own responsibility to remain on the company’s radar screen. .
Name recognition can be a benefit but in authoring a newsletter or sharable posts, you must take advantage of the internet and its measuring tools. Make your professional content worthwhile and on a focused audience. 35 thumbs up is encouraging — 3 says your work is white noise — but you must have a critical mass of contacts to even begin.